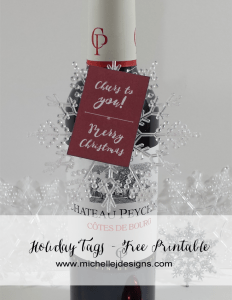 I love a good printable to spruce up my home for a holiday or season don’t you? They are so easy and only cost the price of a piece of paper and some printer ink. 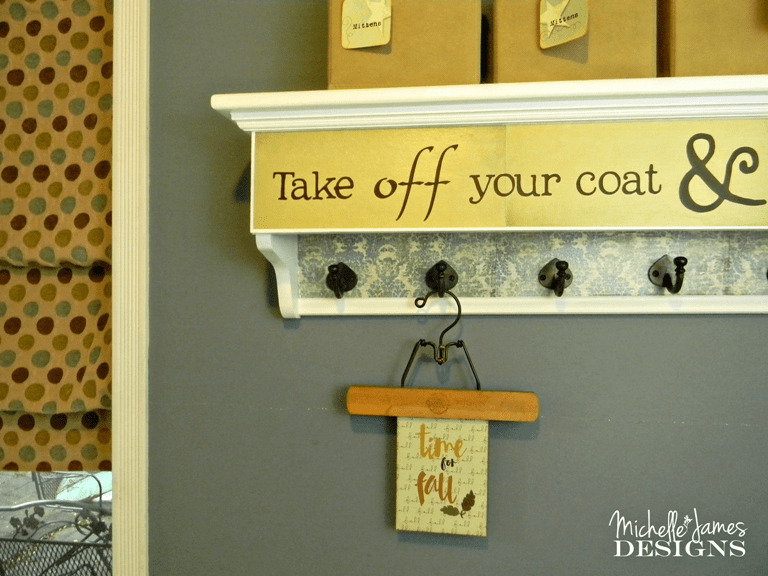 I found this hanger at a garage sale this summer and knew it would be perfect for some hanging printable or decor and this is when I decided to get it out and see what I can do with it. 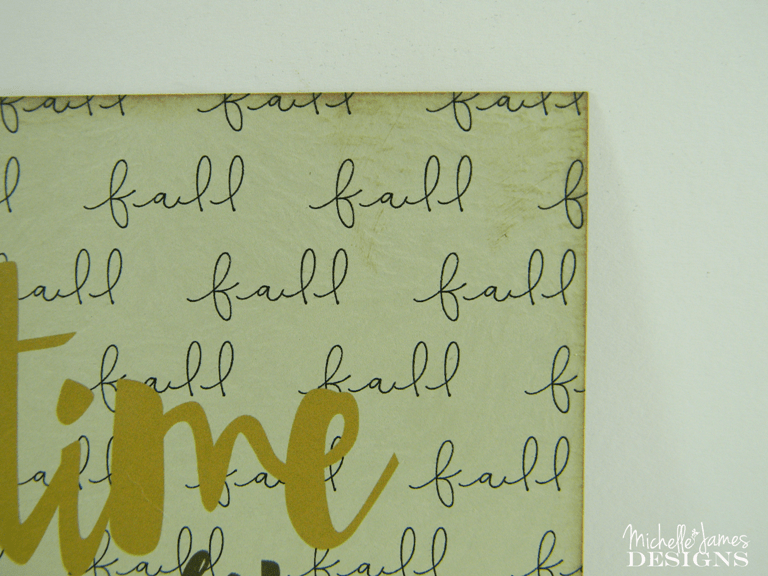 I printed my design on a sheet of green textured card stock and then I inked the edges of course. 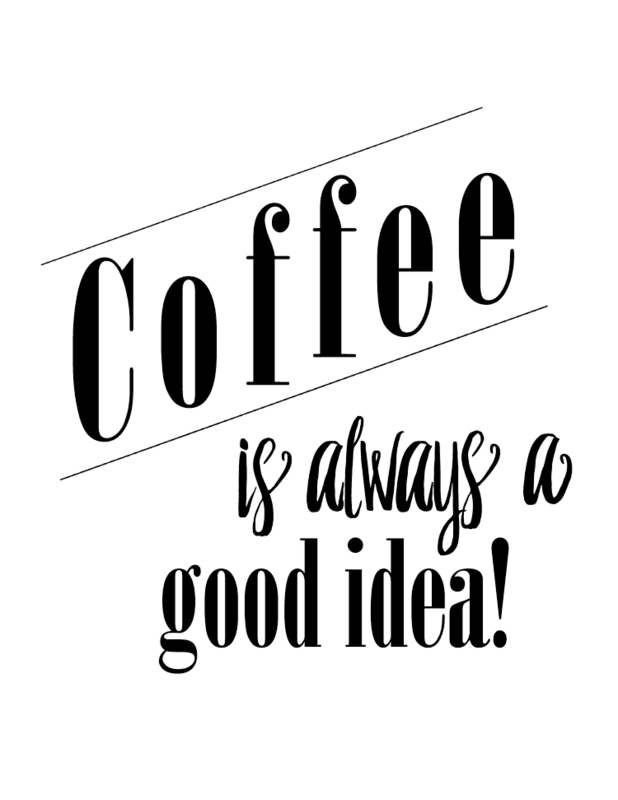 I like to use the Powder Puff inks for this from Quick Quotes. I used Mocha Mama. I just think it finishes of the edges and gives it a little more of a “‘handmade” look. 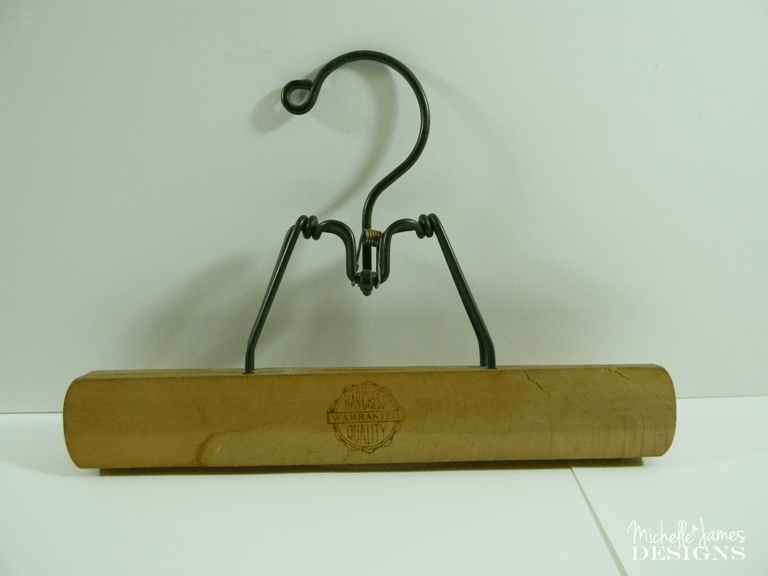 I attached it to the hanger and….voila! Such a cool, easy project for your home. 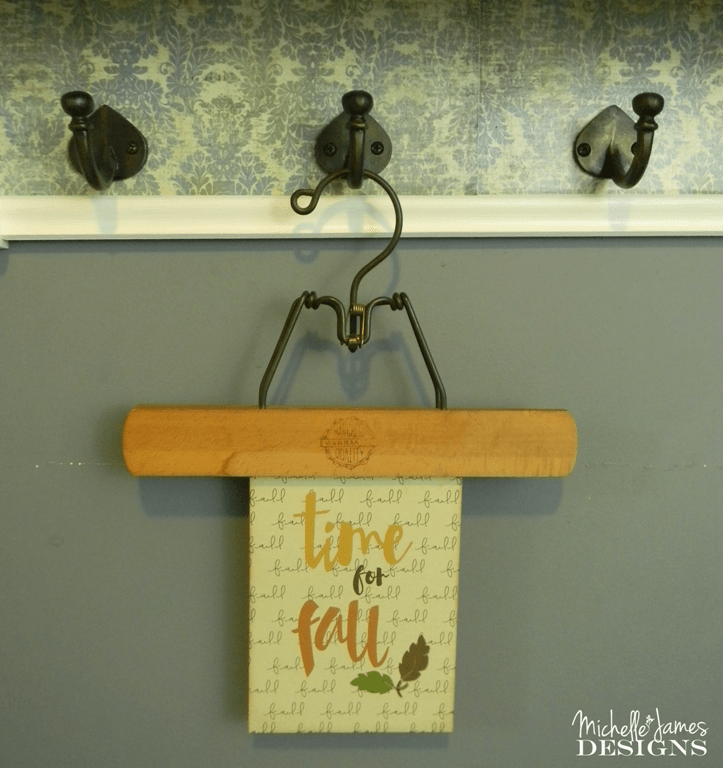 And if you find a hanger like this it is so easy to change it out for every season or holiday. I thought it turned out fun! To download just click on the link below and enjoy! I hope you liked this post and if so please share with your friends! So cute! 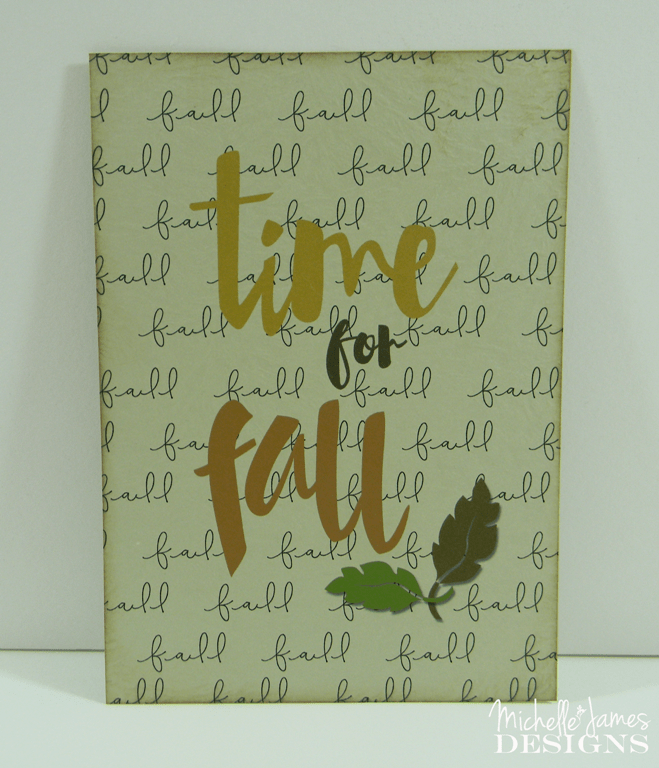 And so happy its finally time for fall stuff!! Thanks for the awesome printable! Yay! Thanks for stopping by and you are very welcome for the printable. 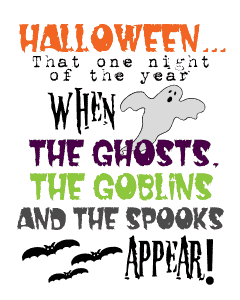 I will be there! Thank you. Cute! The unique hanger is a nice touch too. Thank you Alayna! It is nice to co-host with such great people. Thanks so much for stopping. That is adorable!! What a great gift to make for my neighbors!! Love seeing all of the great posts at the #HomeMattersParty! Thanks Jamie! I am glad you liked it. There were a lot of posts last week! Wow, and you are right such great ones. 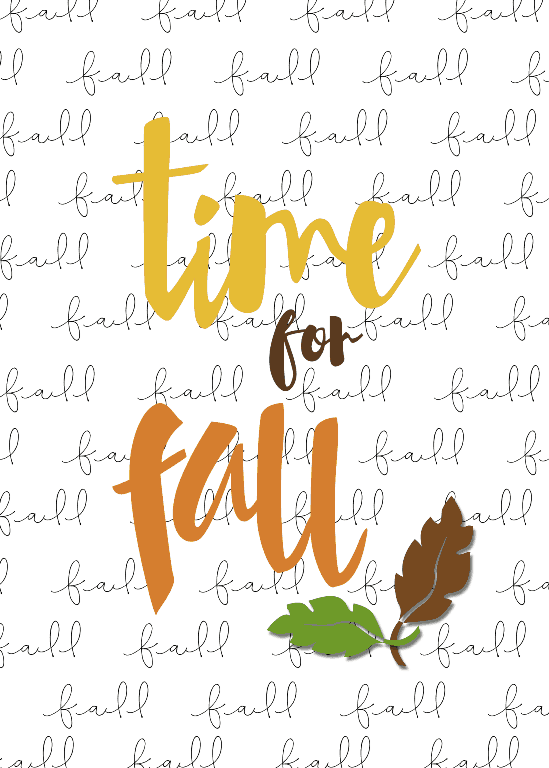 Such cute printables for my favorite season. Really like the hanger idea as it would be easy to change for every season. Thanks for sharing. Hi Rebecca! I do love the hanger and you are right, so easy for switching things up. Have a great day and thanks for stopping. Hi Audrey. 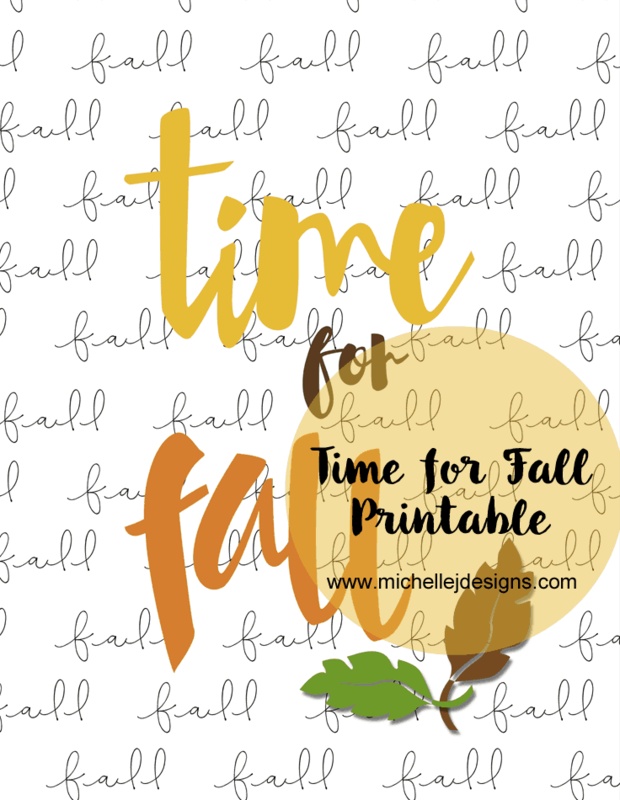 I think now that I have created the fall printable I am more in the mood for some fall decor. I see some fabric pumpkins in my future! LOL! 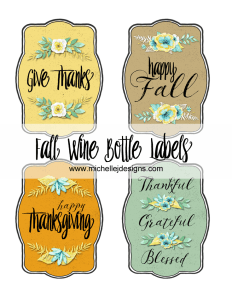 Great printables to have- thank you! Happy to be co-hosting the #HomeMattersParty with you. That looks so cute. I love it with the hanger! It’s really great to be co-hosting #HomeMattersParty with you this month! Thanks so much. I do love my little, garage sale hanger. Glad you stopped by! 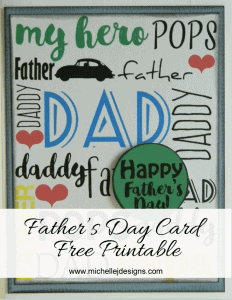 These are such cute, fun printables! It’s been great co-hosting the #HomeMattersParty with you! Thank you Sarena! 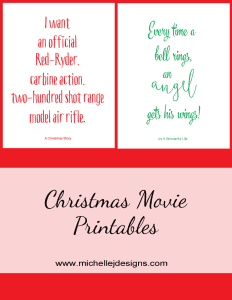 I love to create the printables and I am hoping they are getting downloaded! Thanks so much for stopping. Thank you Sahana! I think it is fun to hang it but it would also look good in a frame. I wanted to show both ways but I couldn’t find a frame that size. I am going to have to fix that the next time I visit the thrift store. The hanger is fun. I had seen so many cute ideas with those on Pinterest I had to get it when I saw it. Thanks for stopping Chelsea.